Don’t You Know I’m Dough-Loco! 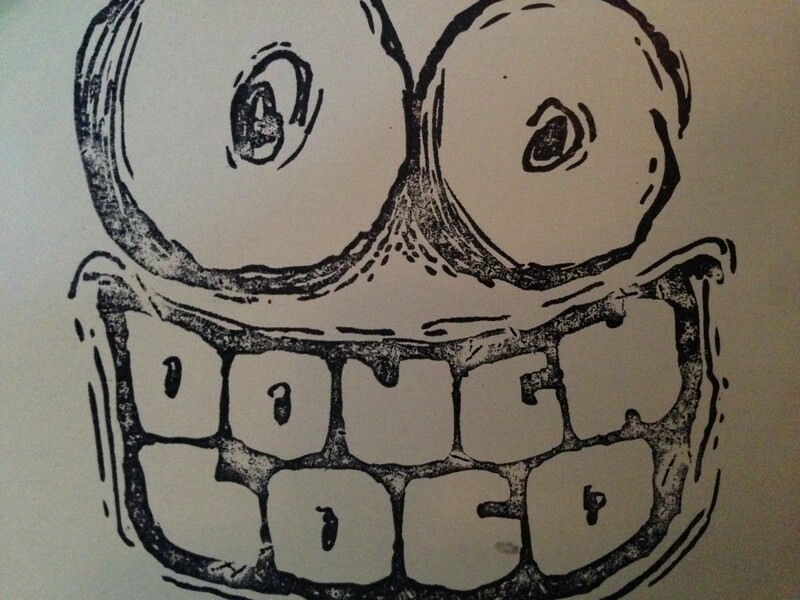 One of the best new comers to the donut scene this year were the masterminds behind Dough Loco. 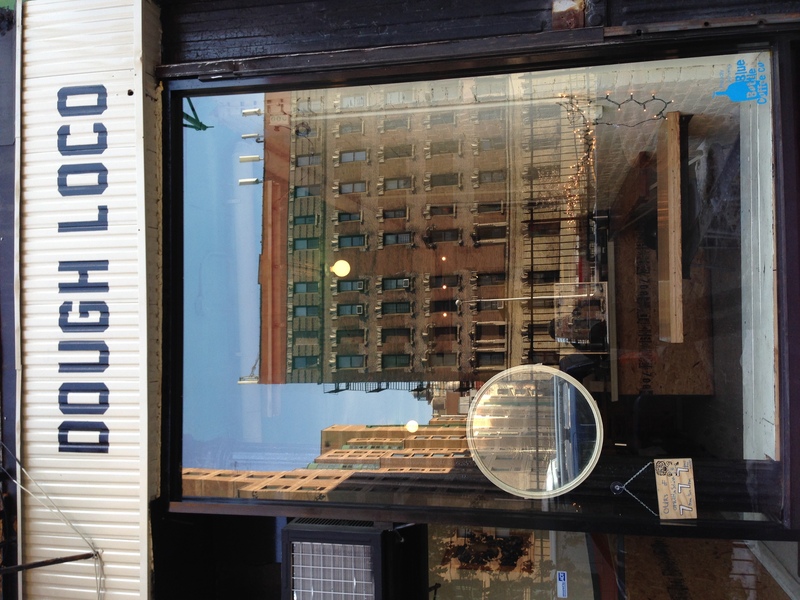 It’s quickly earning it’s way on all the “Best of NYC” lists. 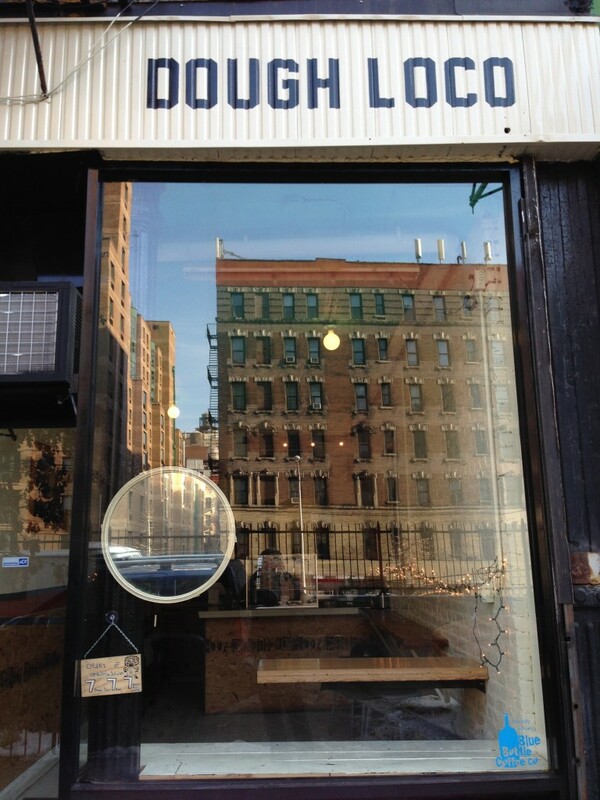 So naturally, I had to trek up to the East Harlem shop to see what all the fuss was about. Chef Corey Cova, who appeared on Zagat’s 30 culinary stars under 30, opened the neighborhood shop this year with the help of Kickstarter and the clout he gained from cooking up deliciousness at Earl’s Beer & Cheese (which is next door) and ABV. The first thing you notice is the dough. 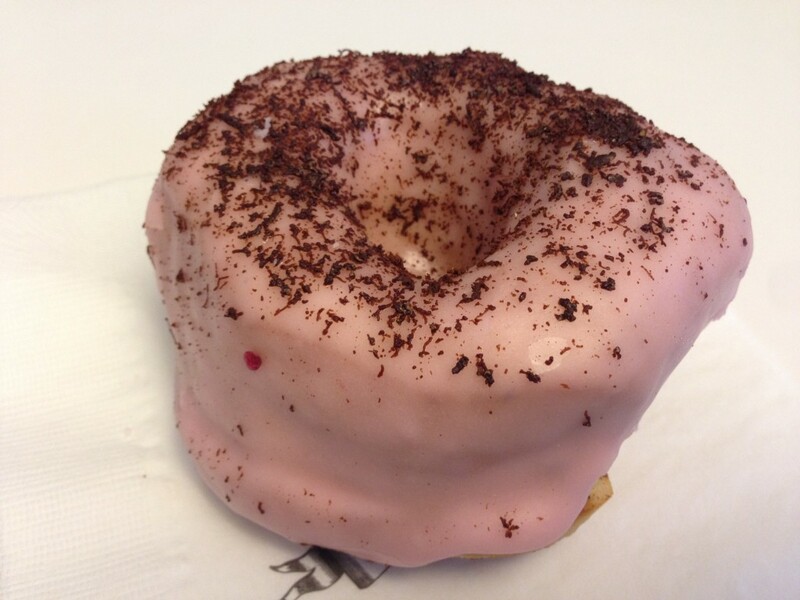 It’s a fantastic, super fluffy dough…probably one of the thickest donuts I’ve had. Then, what is setting this place apart from others are the experimental flavor combinations. 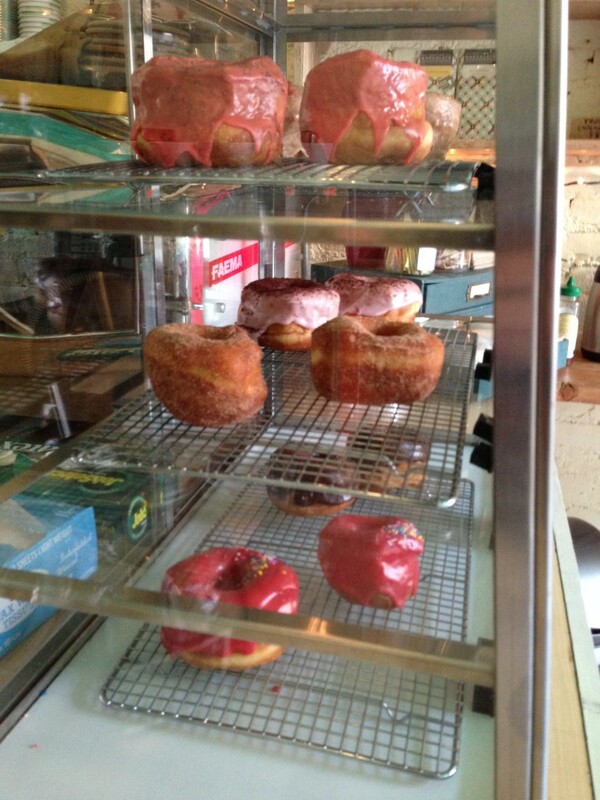 I quickly snatched up a Raspberry-Sriracha, a Maple-Miso, a Fruition Chocolate, and a North Hole. 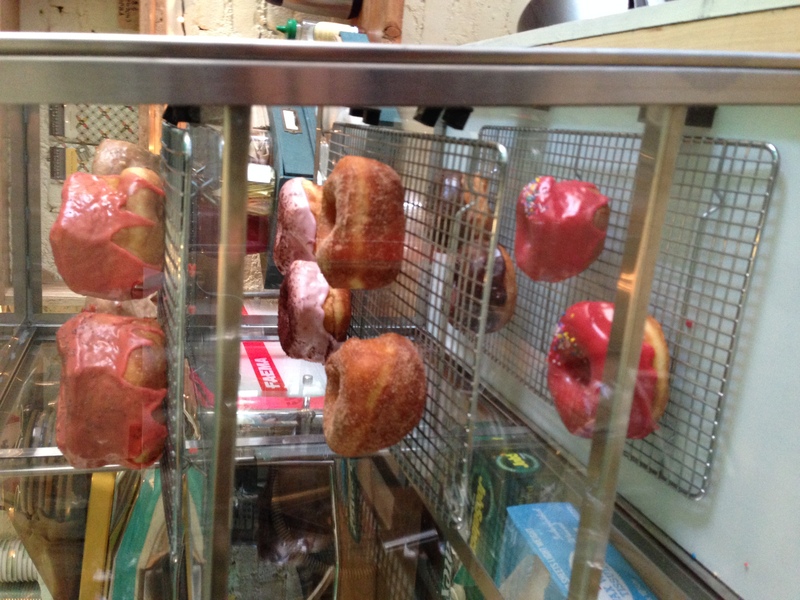 Probably the most buzzed about donut in NYC this year is the Raspberry-Sriracha donut. It’s such an interesting combo. I’ll admit, I’m not a huge fan of sriracha, but I had to try it. The smoky, spiciness of the hot sauce mixed well with the fruitiness of the raspberry. Neither element was overpowering, which it could have easily been. Maple Miso had a French toast/pancake kind of flavor. The Fruition Chocolate had an amazingly delicious milk chocolate taste. The North Hole was my favorite of the bunch with a festive peppermint-y flavor. The icing was generous, but it wasn’t overpowering with sweetness. They also have a great Twitter presence, where they call their treats “donies.” At different times during the year they make their Banana Curry, Pineapple Brown Butter, Cinnamon Sugar, Wasabi Apple, Blood Orange Poppy Seed, and Rosemary/Blueberry/Lime Combo donies available. And Blue Bottle Coffee is always brewing.